Salt City Gladiator Games: SCGG Welcomes the IMC for 2015! The Intermountain Cup will be hosted at the Salt City Gladiator Games on Saturday August 22nd 2015! We are glad to be hosting the fall IMC this year and hope to provide a great experience for all the players as well as a great introduction to Warmachine for all the participants of the Salt City Gladiator Games! The IMC has been the premier Warmachine/Hordes tournament in the intermountain region for the last three years and has grown leaps and bounds in that time. It is held semi-annually and regularly pulls players from as far away as Maryland, and Washington. The Intermountain Cup is a Warmachine/Hordes tournament based in the Intermountain West that was patterned after the Mayhem Cup. It brings players together to see who has the strongest meta at their store. Players declare a store that they live within 50 miles of as their home store and score points for that store in the tournament. 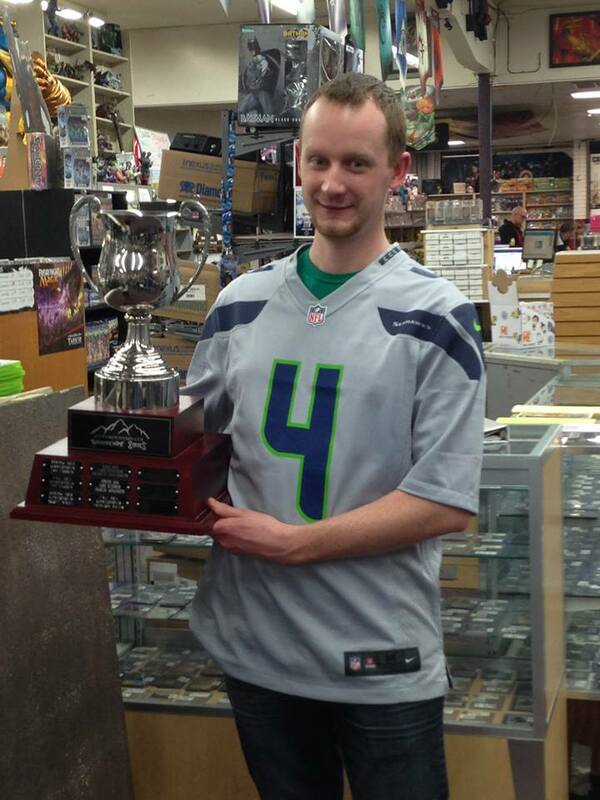 The cup is a 64 player tournament and the top 16 finishers score points for their store. 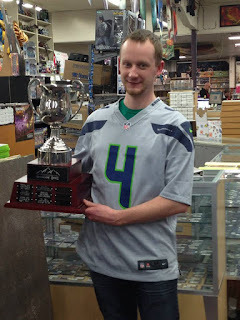 The overall winner and the overall store have their names engraved on the cup, and if the store that wins the cup is sufficiently close to Salt Lake City they may take the cup back to their store to display. The tournament itself will always be held in a central location somewhere near Salt Lake City and will always be patterned off the current Masters format.